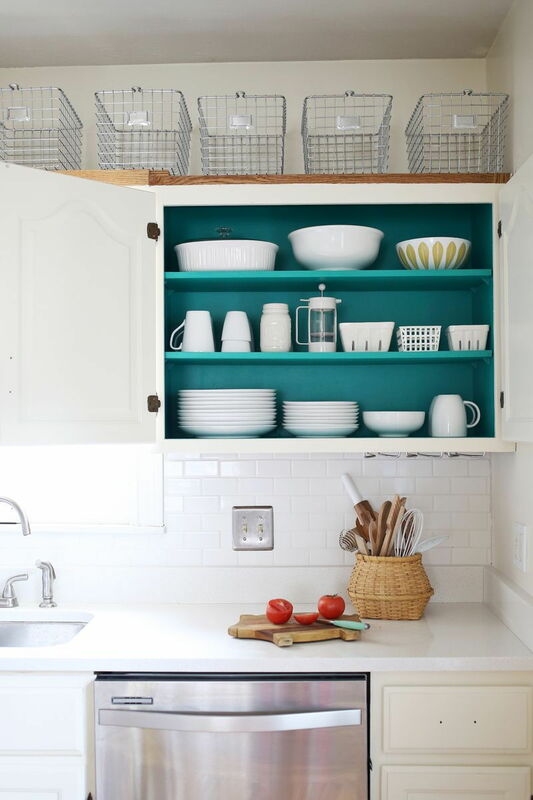 Since we love a good makeover, here’s exactly how to take those cupboards of yours from grim to gorgeous. “It’s what’s on the inside that counts” – said far too many tired house-owners, on neglected cupboards. Whether they’re kitchen counters, bedside drawers or under the sink, cupboards are a household staple. They’re the default answer to our basic storage needs and it’s this convenience factor that lets an ugly cupboard get away with being ugly for far. too. long. Thankfully, they’re also one of the easiest furniture types to make-over. Read on for some some ideas on how to jazz up those hinged veterans, both inside and out! Hold up! The first, important step of any cupboard-exterior makeover is to remove the doors. No shortcuts here, painting a door that is still attached is not only messy, but can create unwanted drips and bubbles. You’ll want to unscrew the doors off their hinges and label each door with its location (writing on painter’s tape works great) to help you easily reassemble them later. Grab a cloth and give them a good rubdown before you get to work. 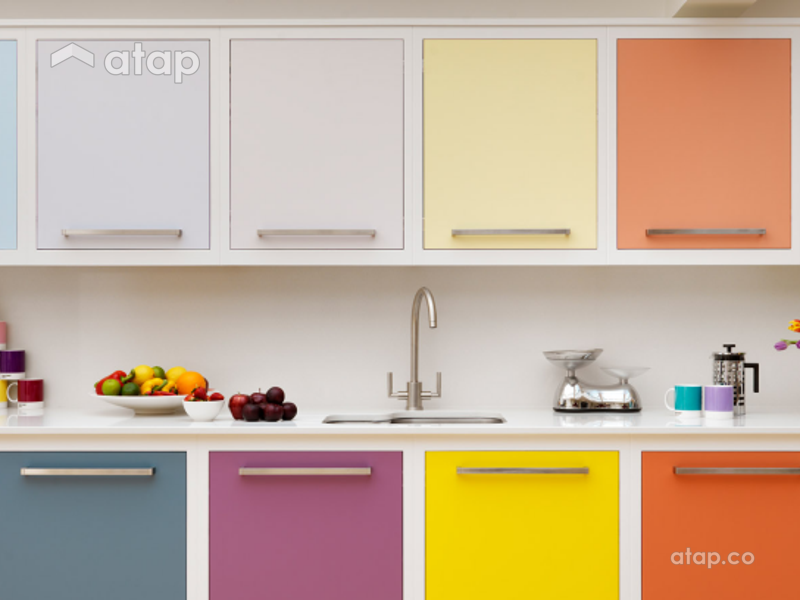 Probably the easiest and most dramatic way to change your cupboard’s look within a room is with a new finish, colour, or stain. Wipe away dust and apply wood conditioner. Use a rag to apply wood stain, OR (if painting) apply primer and then two layers of your chosen colour, sanding between coats. 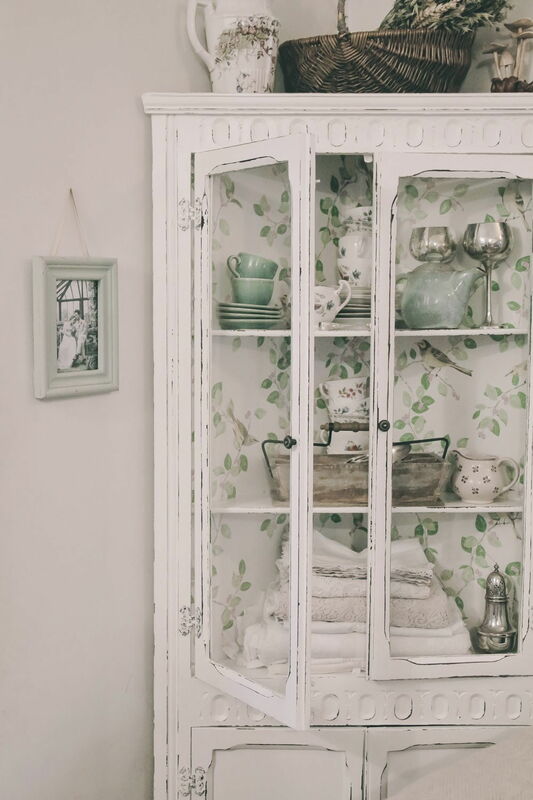 One of the easiest ways to add visual interest to a cupboard is through painted patterns. 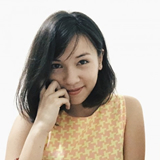 You can pick stencils up inexpensively from local art shops or from online spots like Lazada. Simply adhere the stencil to the cupboard where desired and apply layers of paint with a roller or paintbrush. Ta-dah! Hear, hear – a little texture makes a world of difference. You can easily invoke a dramatic texture with inserts of textured wallpaper such as bead-board paper (a sumptuous paper that looks just like scored wood). 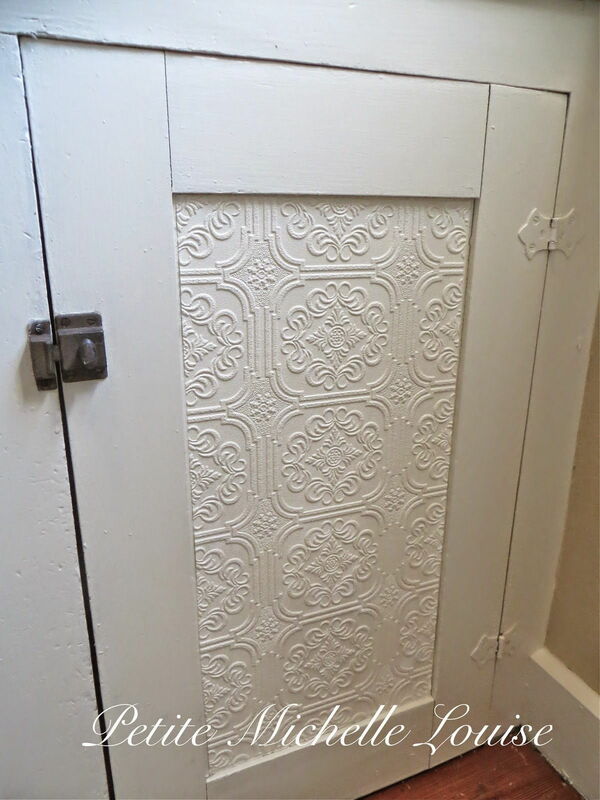 Cut a piece of textured wallpaperso it perfectly fits the recessed panel of your cupboard door. Apply adhesive on the back. Smooth the paper carefully over the panel, making sure to smooth out any air bubbles. 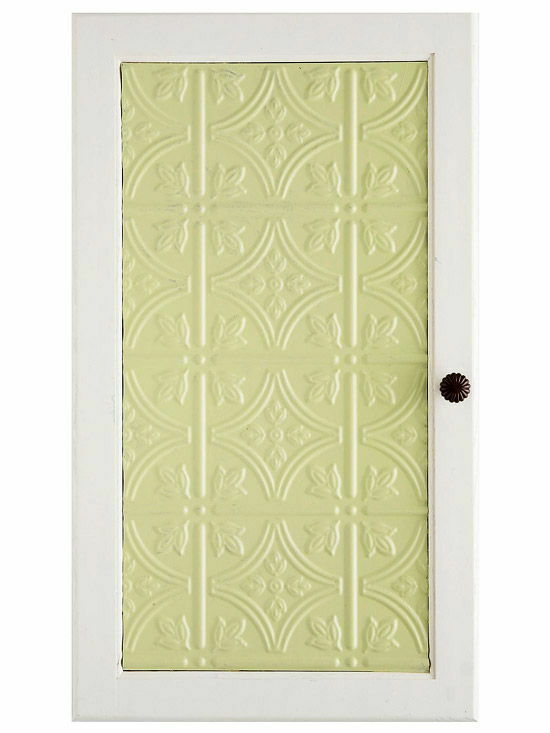 Apply a thin coat of decoupage medium or paint over both paper and door so they merge seamlessly. Taking it further – tin ceiling tile inserts are one of our absolute favourite ways to add texture to cupboards in a way that looks ultra luxurious, yet costs little (Shop on Amazon for options a-plenty). First, remove the centre door panel. Drill a 1/2 inch hole in the centre and then use a jigsaw to cut an X from corner to corner of the door. Measure your tin panel to fit perfectly inside. Paint it (or, keep it raw, the silver effect is stunning). Once dry, use heavy-duty glue to secure the panel in place. Other options include replacing the centre of the board with chicken mesh or thin radiator grill – both are great options for areas that need ventilation. Great for avoiding that odd humid smell that some cupboards pick up. 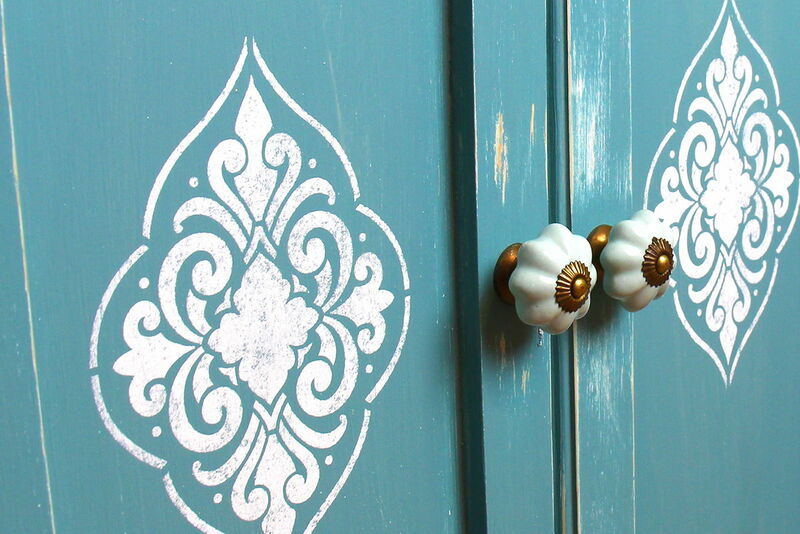 Replacing your cupboard’s pull/knob can also transform it dramatically. Use a screwdriver to loosen the screw(s) on the handle and remove handle. If you’re replacing a cupboard pull with two contact points to a single-point knob, you’ll need to cover up the second hole. Simply push wood filler into the hole and wait to dry. Sand the area lightly and paint over it. Use a screwdriver to install the new knob. 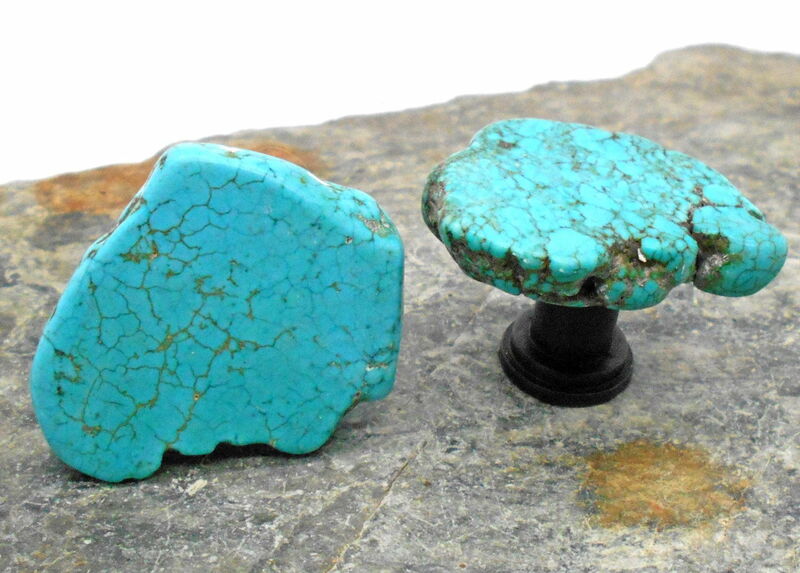 Ideas for new knobs can range from porcelain knobs and mounted crystals, to spray-painted plastic dinosaurs, spoons and ribbon ties. Hit up Pinterest for more creative wackiness! We can’t be forgetting the insides, can we? 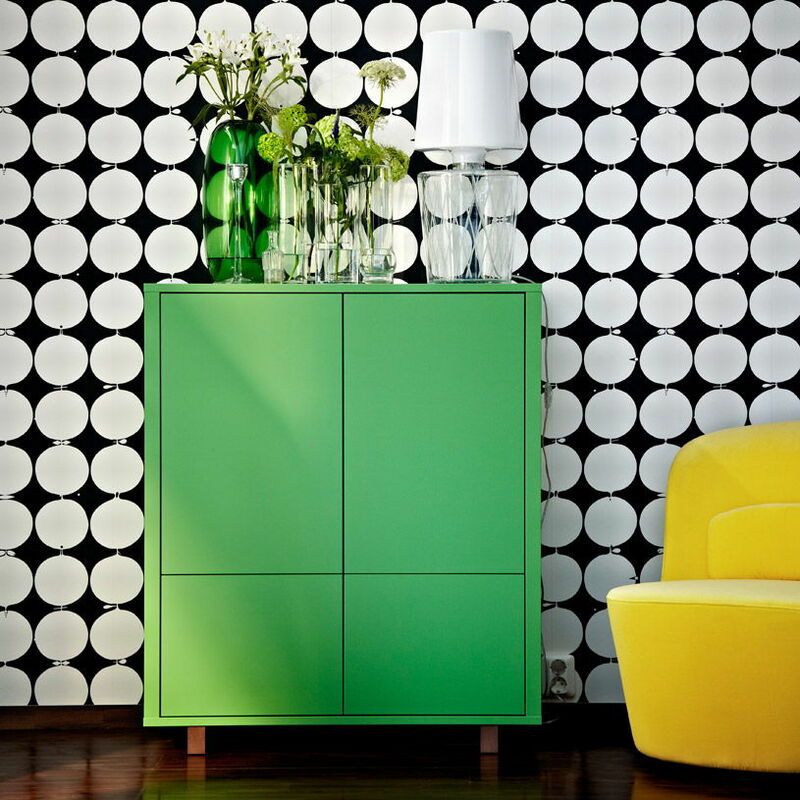 Wallpaper isn’t just for outside surfaces – it looks great peeking from a cupboard interior. This works especially perfectly for those cabinets and cupboards with glass windows and can really help tie a piece of furniture with the rest of the room. Apply wallpaper to the back wall of the cupboard, as a surface lining for your items to stand on, or drape the entire back your cupboard’s insides! Best of all, as a hidden space you don’t need to worry too much about things like colour palettes. Go as peculiar or pastel as you like!